Pink Floyd's keyboardist Richard Wright passed away on Monday. 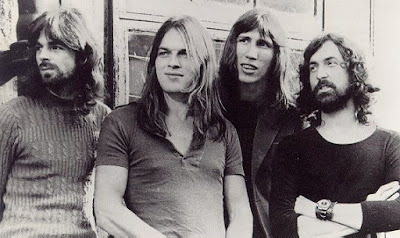 In his memory here is a live performance of one of the best contributions to the Pink Floyd canon, "Echoes", live in Hakone, Japan, 1971. Thanks for posting this...would have loved to have seen this in person. Awesome!